TRULY ONE OF THE BEST QUALITY CUSTOM BUILT RESIDENT PLUS LANEWAY HOUSE, located in POPULAR MARPOLE AREA. 4700 sq.ft of luxurious living area sits on beautiful BIG LOT 40 x 146.64 (5964 sq.ft). Features grand foyer w/high ceiling, open planconcept, extensive used hardwood flo thru-out, attention to detail & workmanship. Total 9 bedrooms + den 7.5 baths. 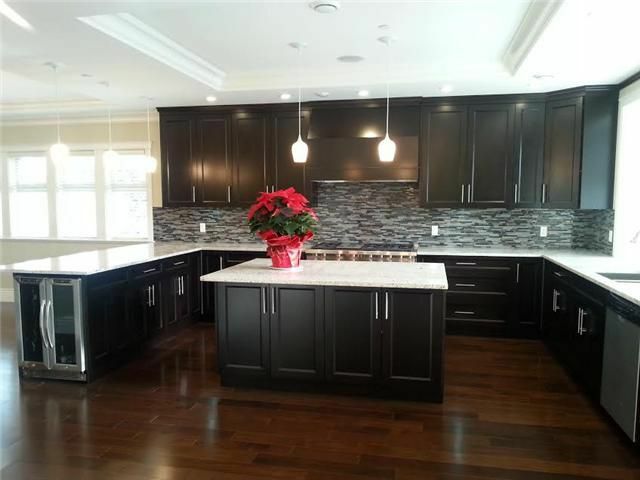 LARGE open gourmet kit w/high-end cabinetry & top of line appliances. HOME THEATER, radiant flo heating sys, A/C, HRV, 2 bedroom lower level suite & laneway house as Mortgage helper. 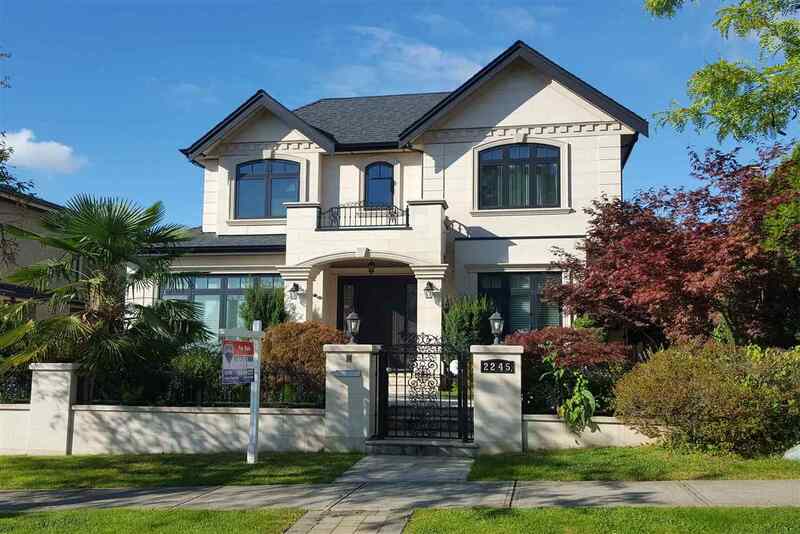 CLOSE TO GOOD SCHOOL CATCHMENT; CHURCHILL HIGH SCHOOL W/IB PROGRAM, LAURIER ELEMENTARY, YORK HOUSE, CROFTON & ST. GEORGE'S PRIVATE SCHOOL, RICHMOND, OAKRIDGE MALL, LANGARA GOLF COURSE & TRANSIT. MUST SEE!